SKU: cbk001. 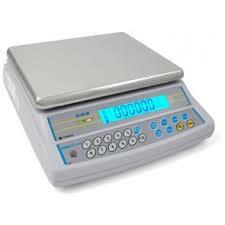 Categories: Balances, Bench Scale, Industrial, Table Top, Bench Counting. Reliable performance, durable construction and versatility make the CBK bench checkweigher unmatched for value in industrial weighing. 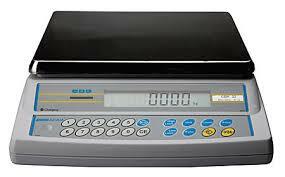 Serving a variety of applications the CBK includes basic weighing, check weighing with LED limit indicators and parts counting. Full featured and easy-to-use, the CBK is the right choice for industry when flexibility matters.Fully featured and easy to use , the CBK is the right choice for industrial applications needing a scale that can multi task.